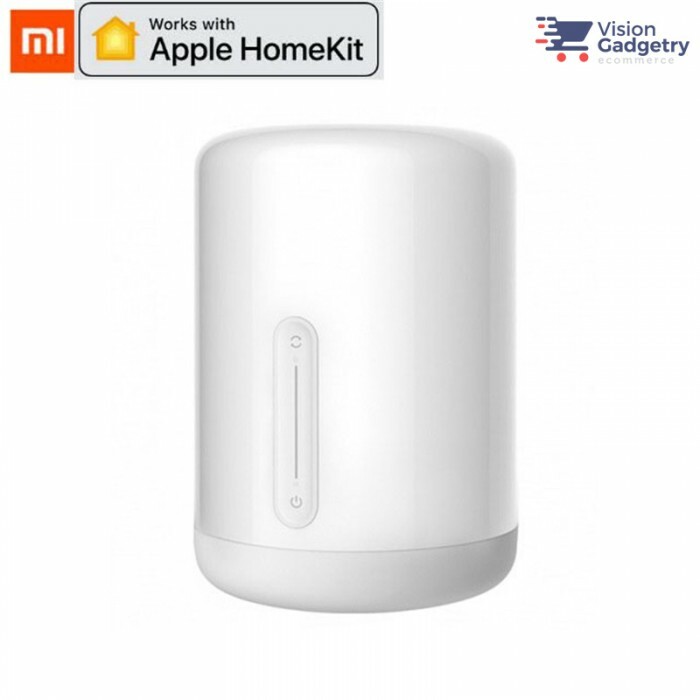 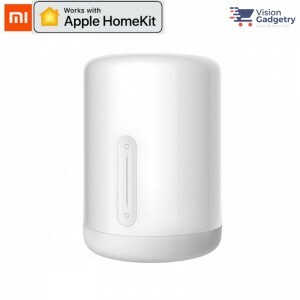 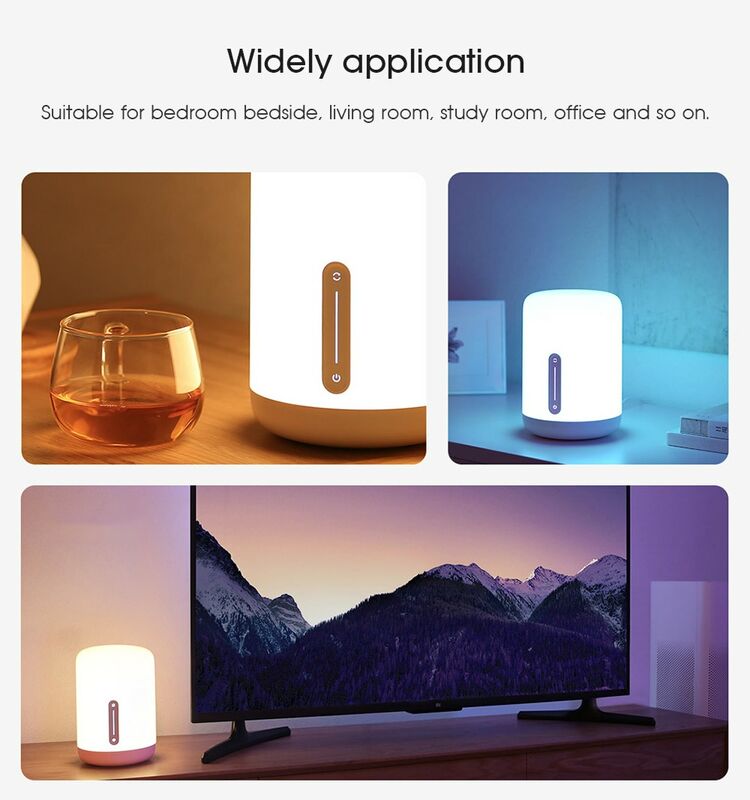 Work with Apple Homekit, Siri, APP Remote Control, You can use the Apple, iPad, Apple Watch,the home app and Siri to easily control with tap, voice, and even automated settings. 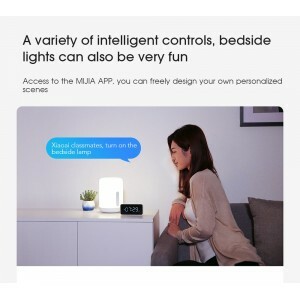 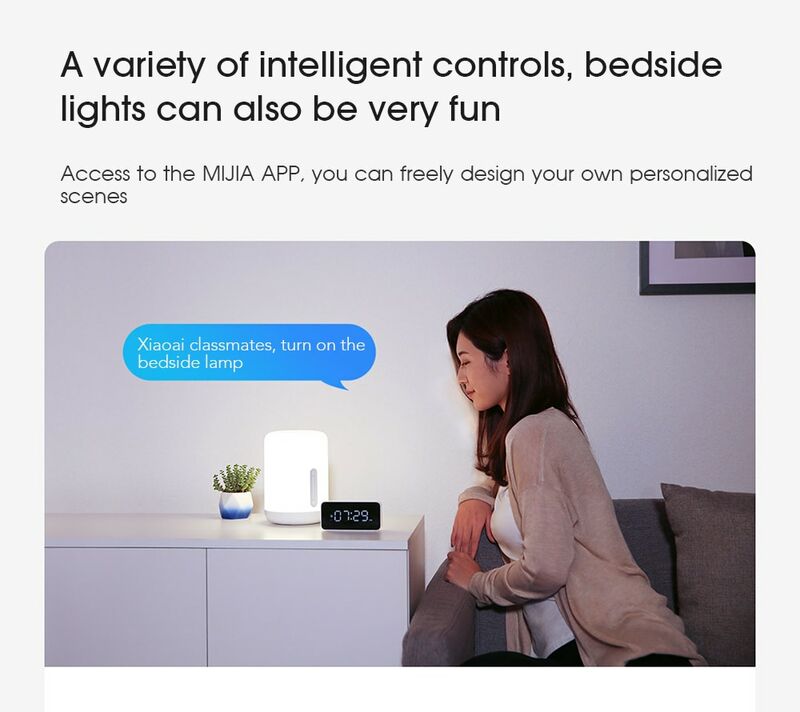 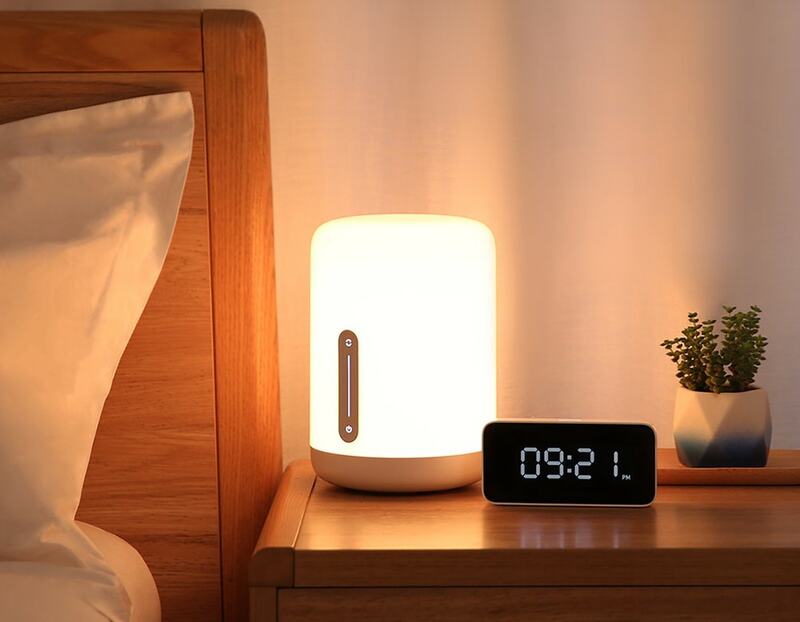 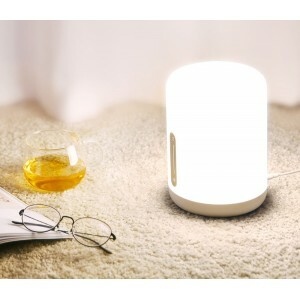 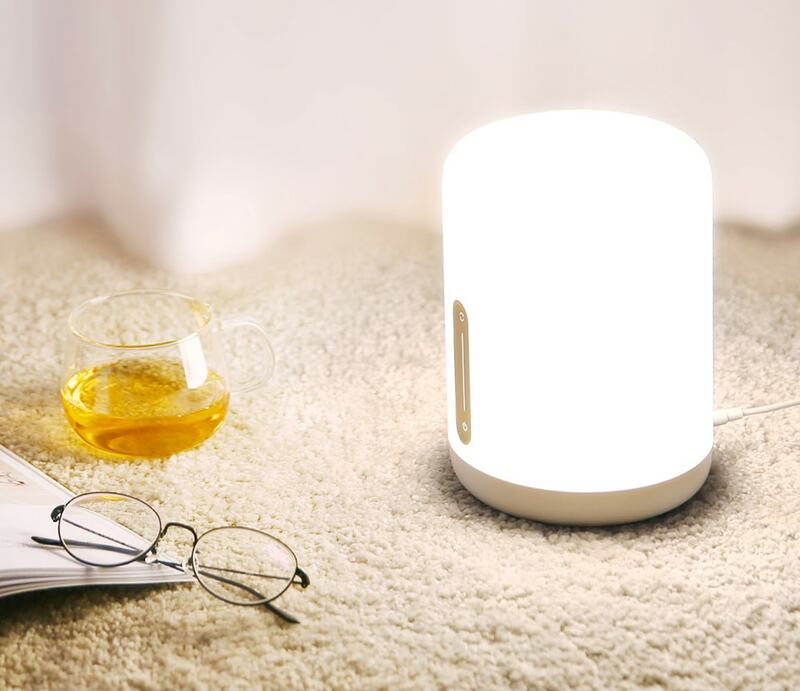 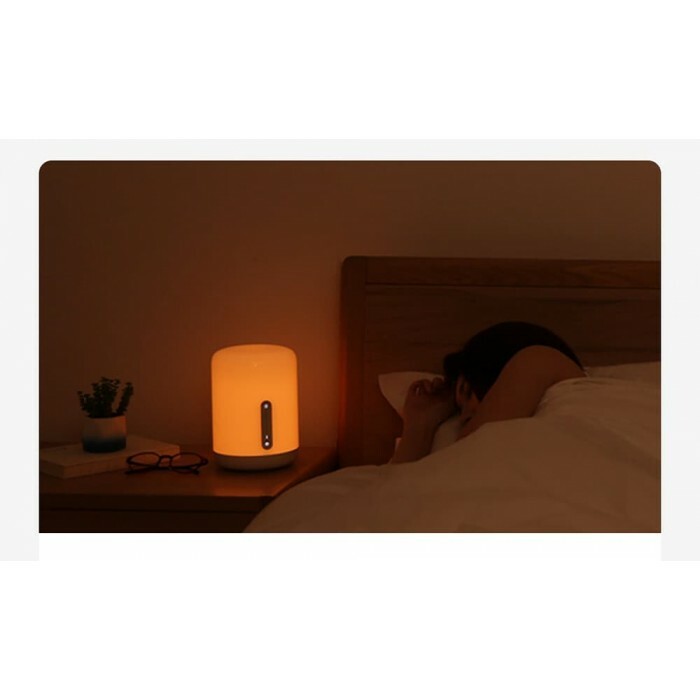 Large Luminous Area, The bedside lamp is made of high-difficult inverted mold and hot runner design; make the whole lamp illuminated evenly. 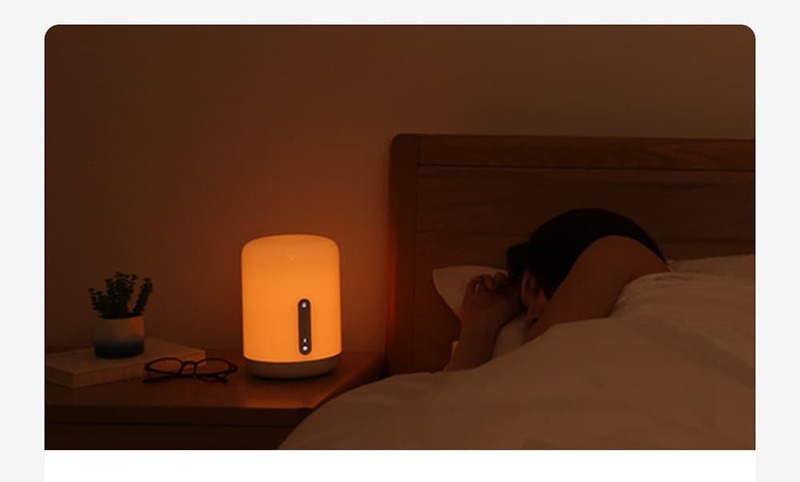 Create a practical and romantic atmosphere. 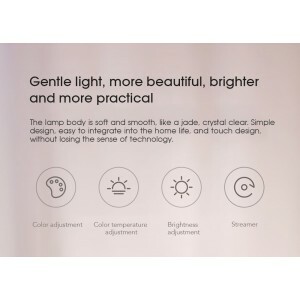 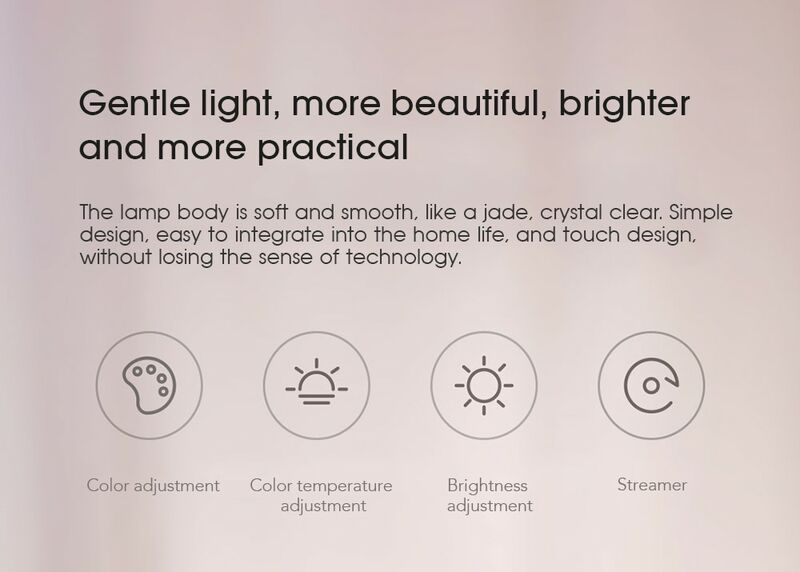 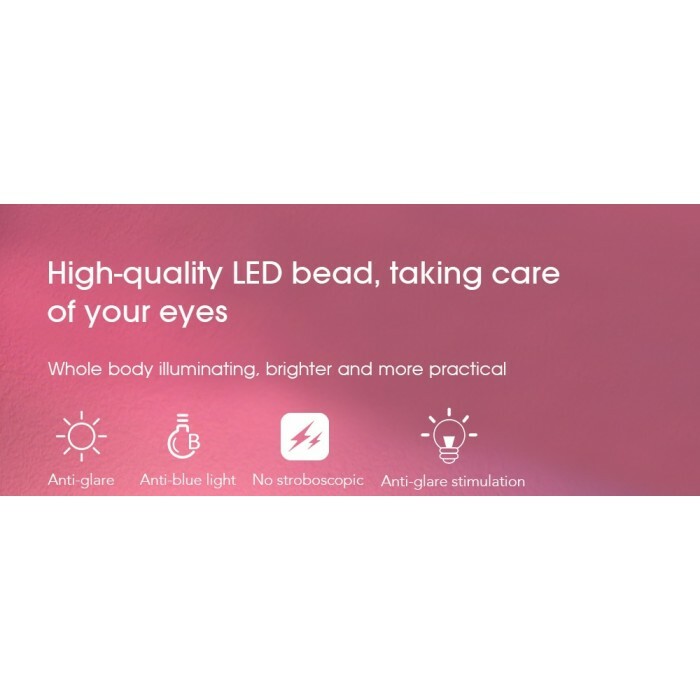 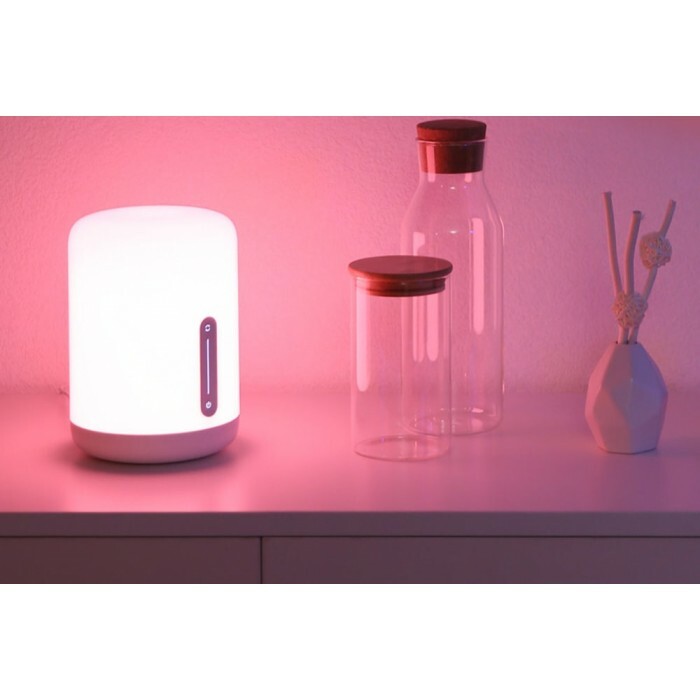 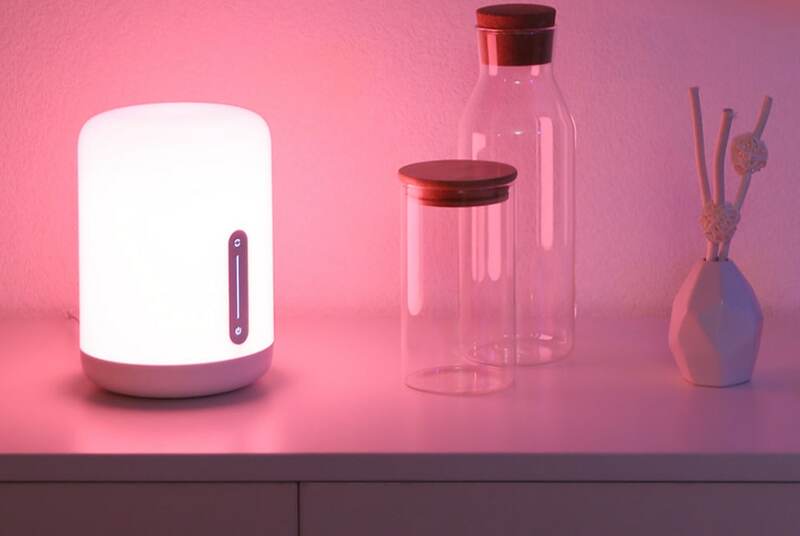 Colorful Soft Light, Equipped with the international first-line brand lamp beads and a double-layer lampshade with twice mixed light, which emit an even and bloom colorful light like a pigment. 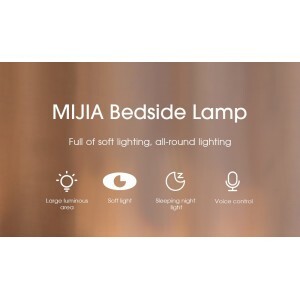 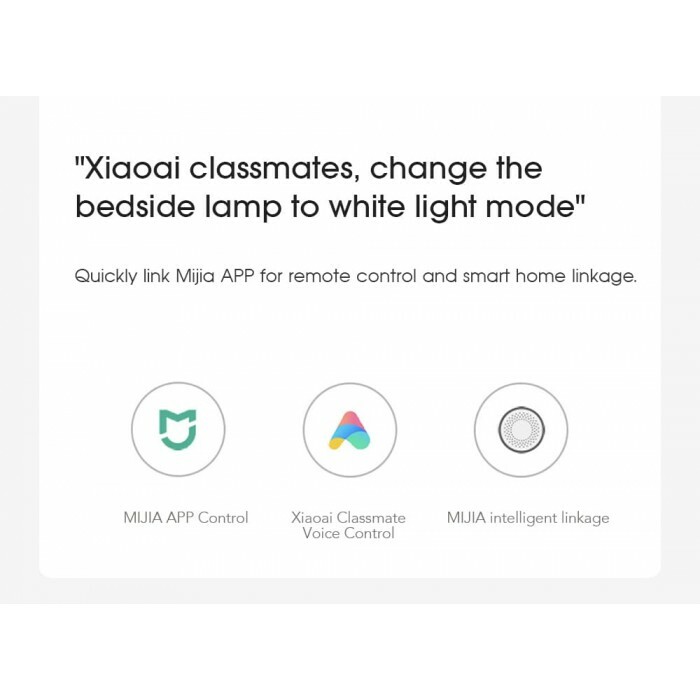 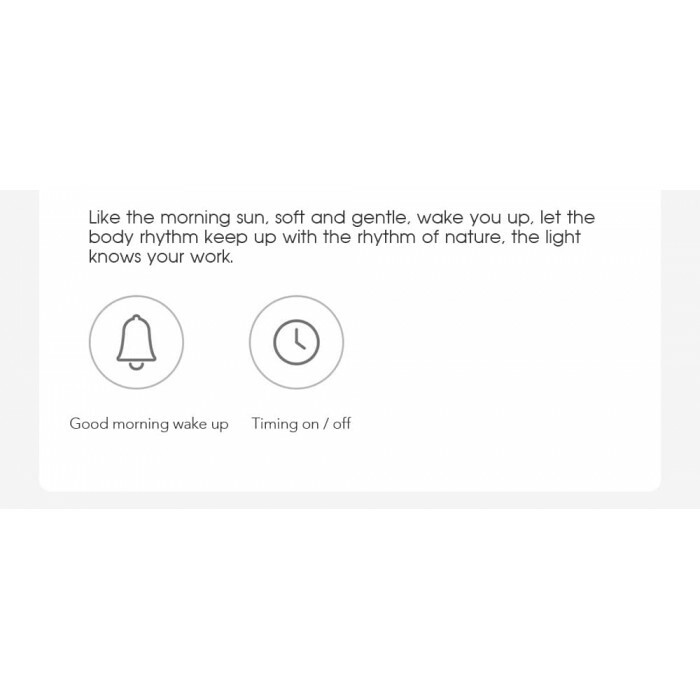 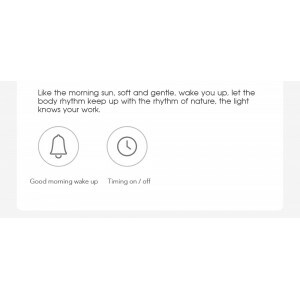 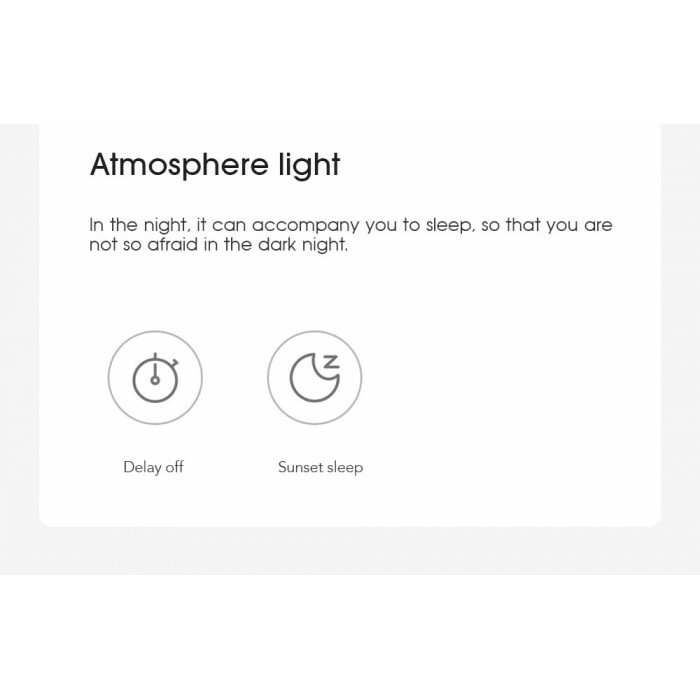 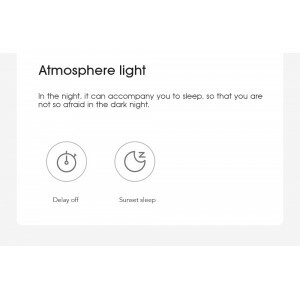 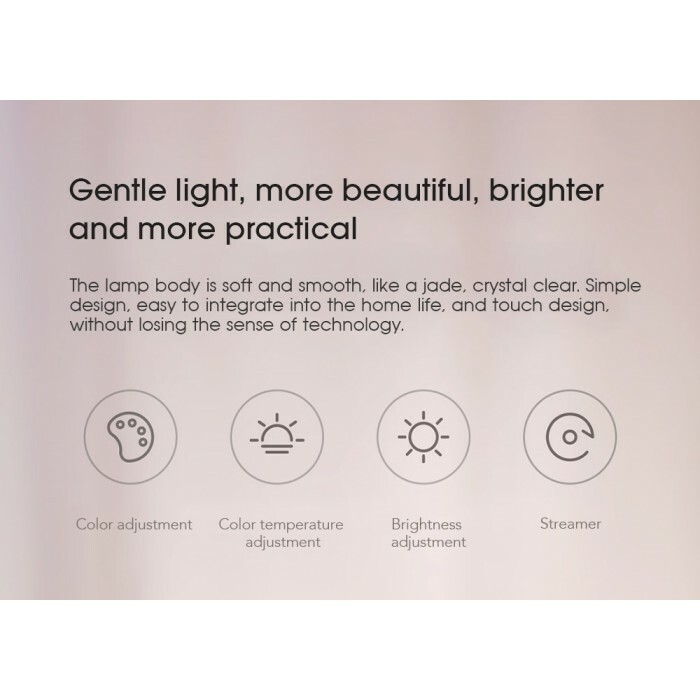 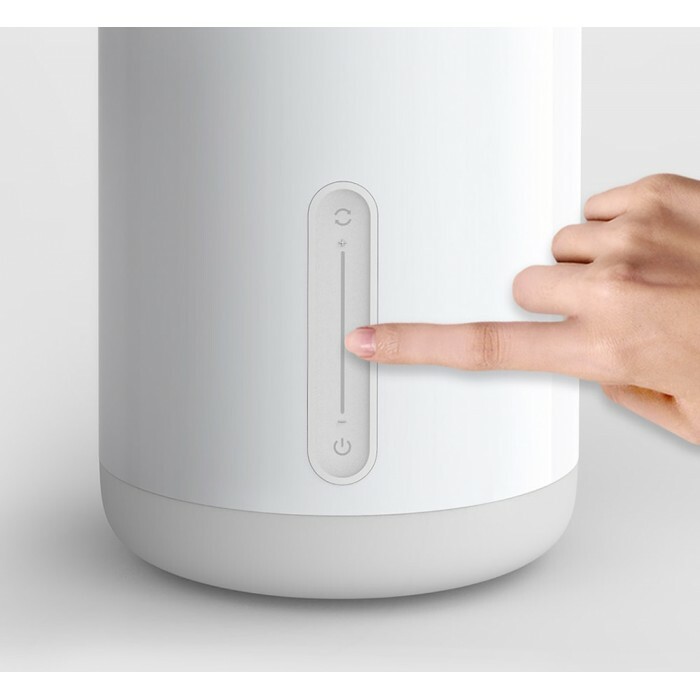 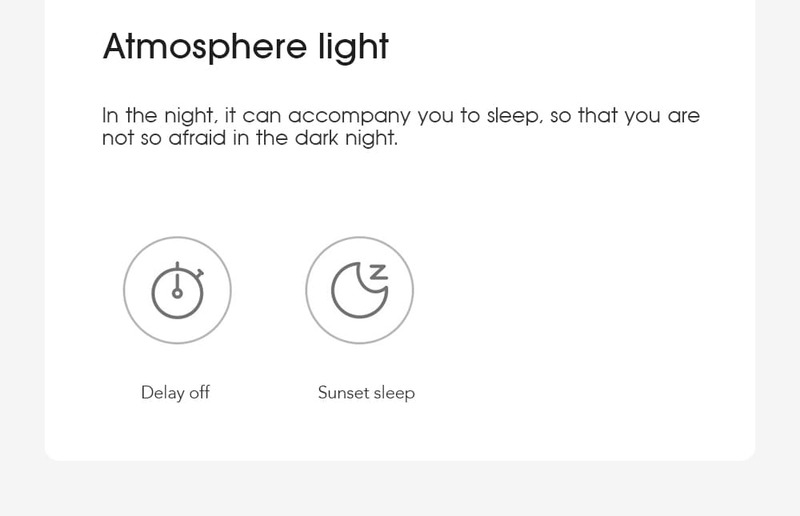 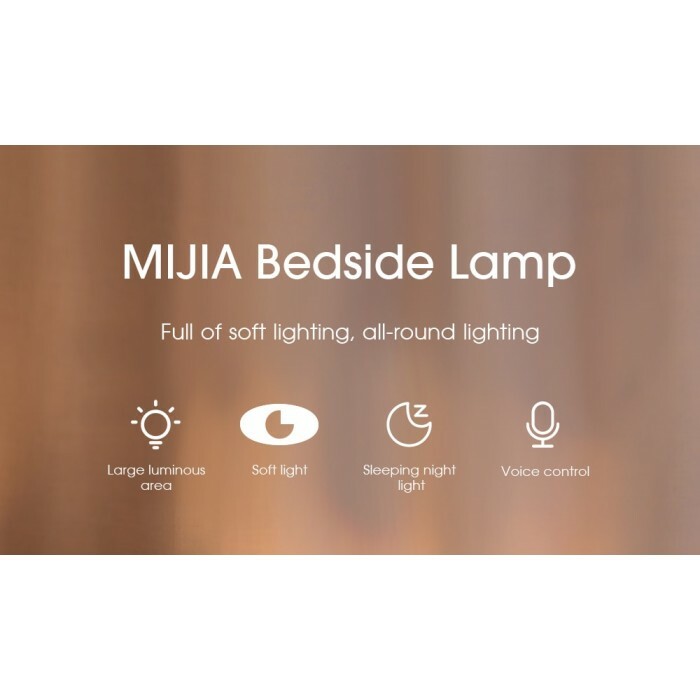 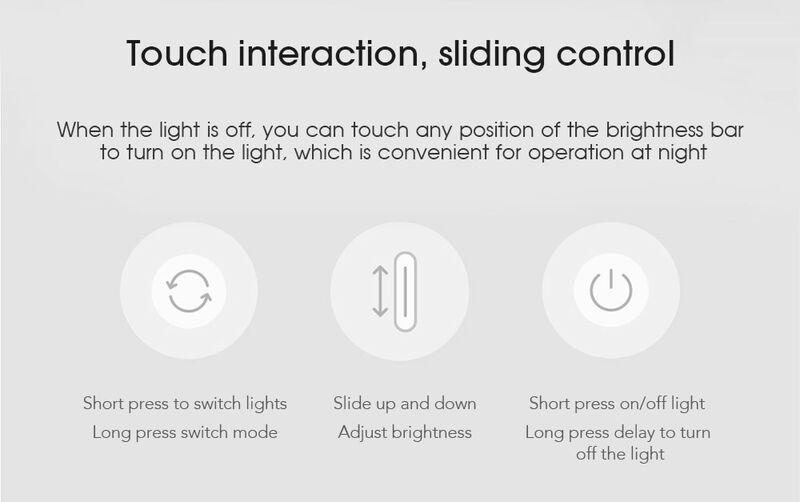 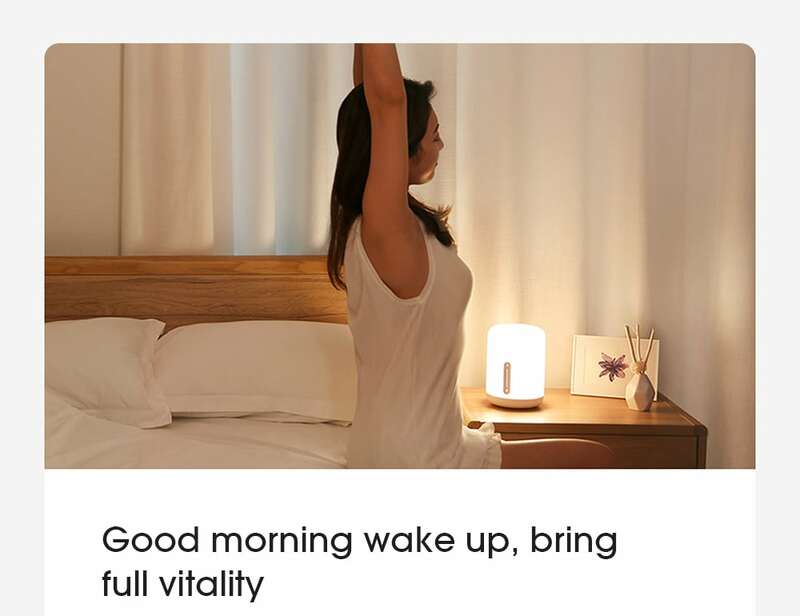 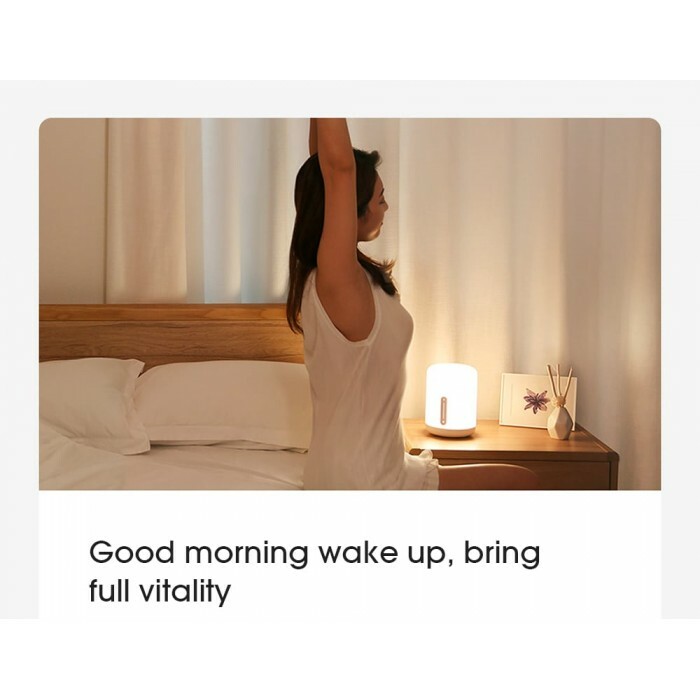 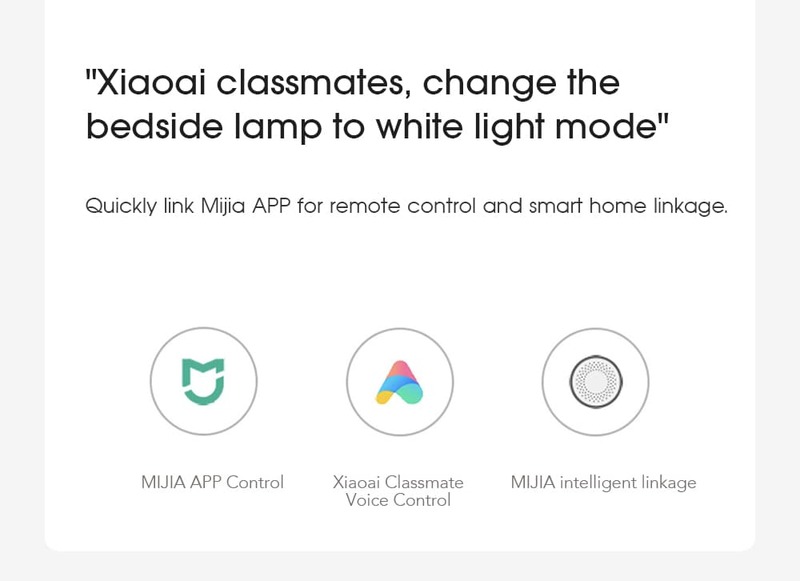 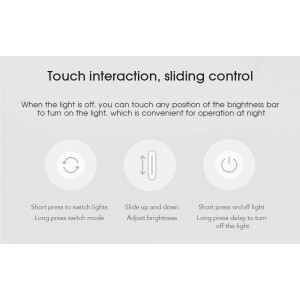 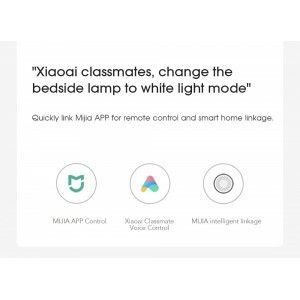 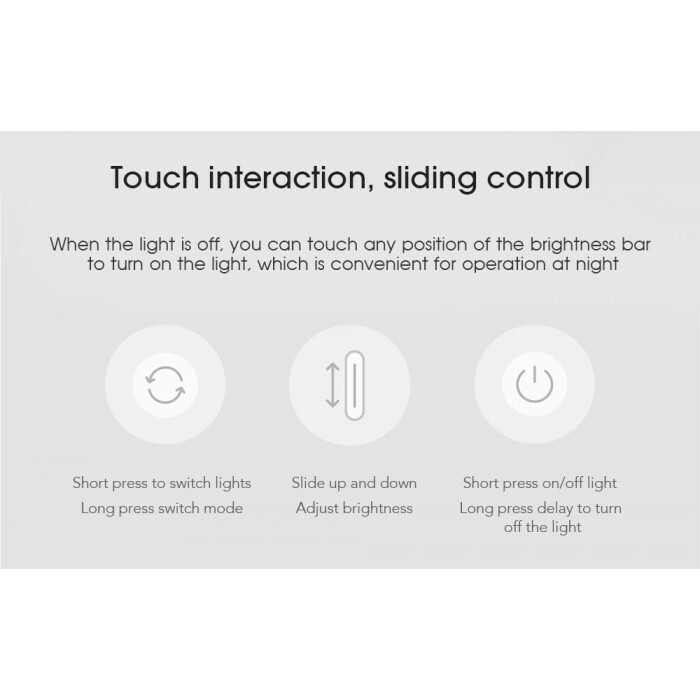 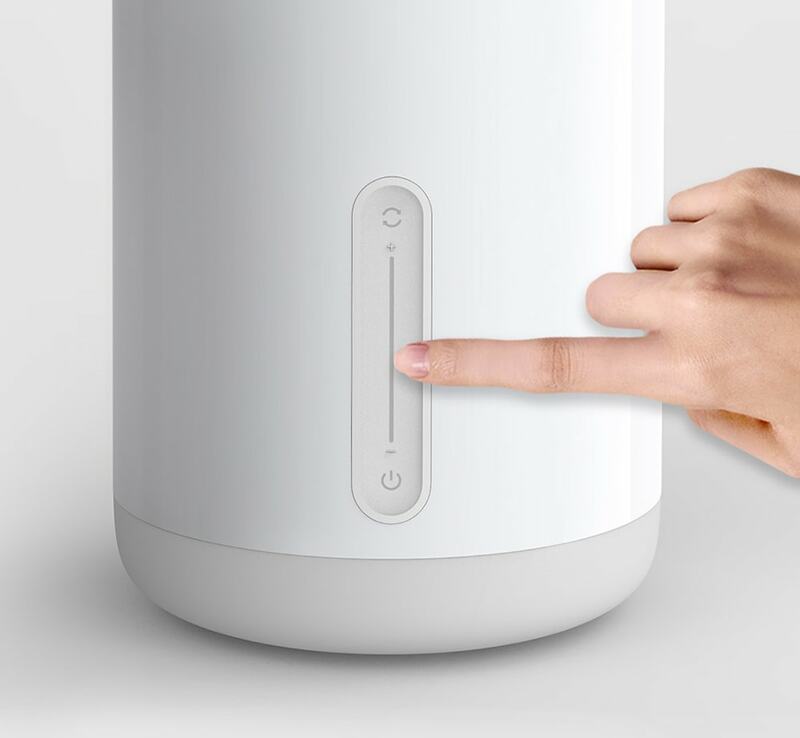 With Night Light, The maximum brightness is increased to 400 lumens for normal lighting in the bedroom. 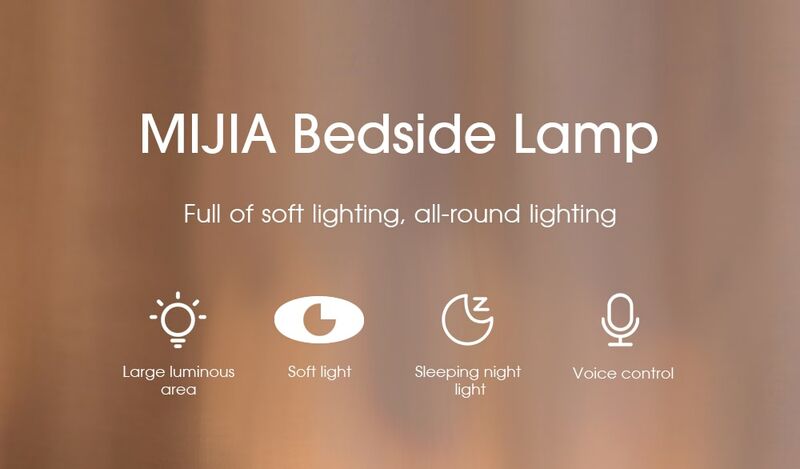 The minimum brightness is less than 2 lumens, which can as an auxiliary light while sleep.